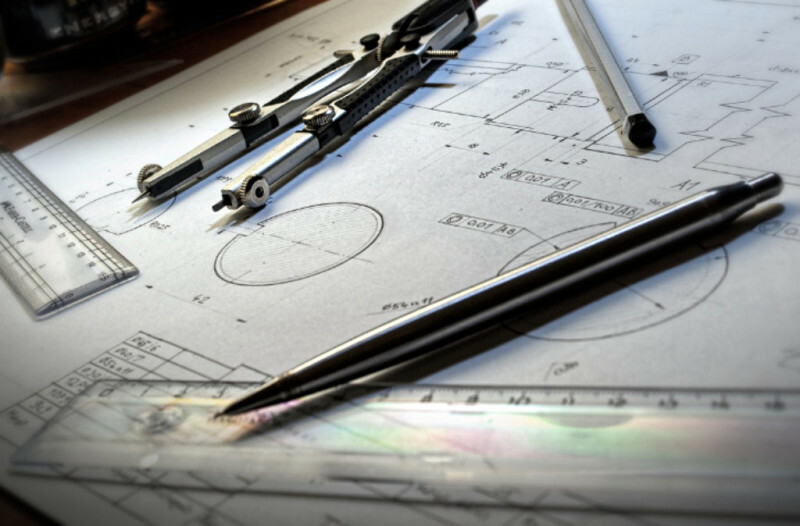 Collier Associates, Inc. is equipped to provide complete E&I engineering packages, along with limited structural and mechanical support for all types of industry. 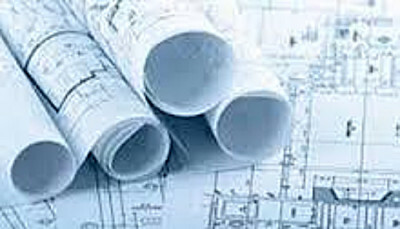 We can provide bid packages and assist with project coordination, or provide design and build packages with Collier Electric, Inc. We tailor all our projects to fit the individual needs of our clients. We have worked with many of the contractors in the Western Kentucky and Southern Illinois area. We have also partnered with other engineering firms to assist various projects. We do not view anyone as competitors, but as partners in the effort to complete the task in a way that best benefits the client. Collier Associates, Inc. has been in business since 1995. The company was originally founded to provide continuing upgrade design assistance to Electric Energy, Inc. located in Joppa, Illinois. We have since expanded our business to USEC, Arkema, H.B. 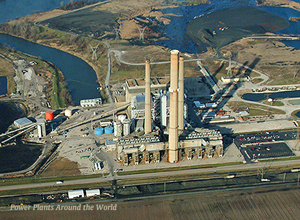 Fuller, Grand Tower Power Plant, Hutsonville Power Plant, Air Products & Chemicals, Degussa Corporation, ICT, Westlake Chemicals, TVA at Chattanooga, Westvaco, Honeywell Specialty Chemicals, Special Metals, Ashland Chemical, BE&K Engineering and several sewer and water utilities in the Paducah, Calvert City & Henderson, Kentucky areas. We maintain an office onsite at the EEI facility and in Calvert City, KY.
Collier Associates, Inc. has teamed field-experienced designers with knowledgeable engineers to develop packages that provide all the required information for bid and installation purposes, and keep project extras to a minimum. We have limited the growth of our company by hiring the best qualified people as they become available. This has allowed us to provide continued employment through a satisfied customer base. Our client base has been developed by our reputation and not through solicitation. © 2017 Collier Electrical Services, Inc.